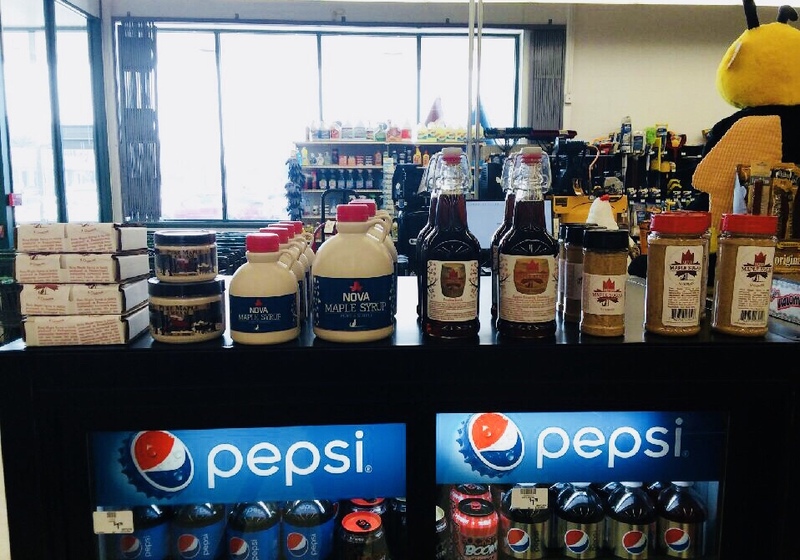 Nova Maple Syrup | Now locally available! Hello, your operation sounds wonderful. I wanted to drop you a note to say I would love to meet you someday & encourage you to consider getting involved in local maple groups. I am part of planning Lake Erie Maple Expo & we would love to see you there. Would you ever have an interest in sharing your maple story or teaching a class related to anything maple. I am vice-president of Ohio maple producers association. Both the northwest pa maple group & Ohio’s group are always looking to get more people involved. Please think about LEME if you haven’t already. Hi Karl, Thanks for posting here! Things have been so busy the last couple of years that we never have a chance to go to the expo, we were scrambling in the woods or literally having a baby! Same thing for the NWPA maple meeting too. We’d love to make it this year and would definitely be interested in telling our story or teaching a class. Please get ahold of me privately at jake@novamaple.com sometime, I’d love to meet up or call to discuss at some point. Thanks!